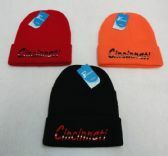 Looking for a great deal on wholesale winter hats? 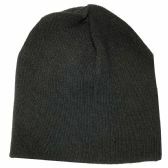 Alltimetrading offers a unique line of wholesale winter hats for the whole family. 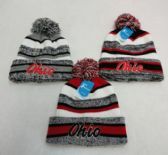 We carry basic solid winter hats, wholesale fashion winter knit hats , wholesale kids colorful fuzzy hats with fun animal designs, bulk winter knit hats with pom poms, bulk unisex ski masks and much more. 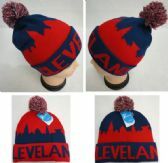 When you shop with Alltimetrading, you can expect great quality and fast reliable shipping on all of our winter hats. Shop with us today and see how you can start saving. 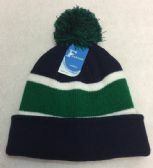 Alltimetrading is proud to offer the largest variety of bulk winter hats for the whole family. 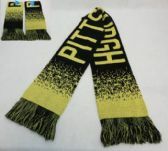 Here at Alltimetrading our goal is to provide excellent quality and low bulk prices every day. 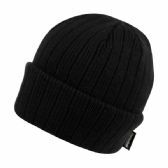 Many charities, homeless shelters, and government agencies rely on Alltimetrading to supply their facilities with winter essentials. 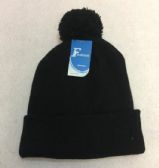 When you buy at these low bulk prices, winter hats make a great promotional giveaway item for fundraiser events, large group events, and sports teams. Shop with Alltimetrading today and see how much you can save.